Web Engines Hacker (Chromium/Blink owner & WebKit reviewer). 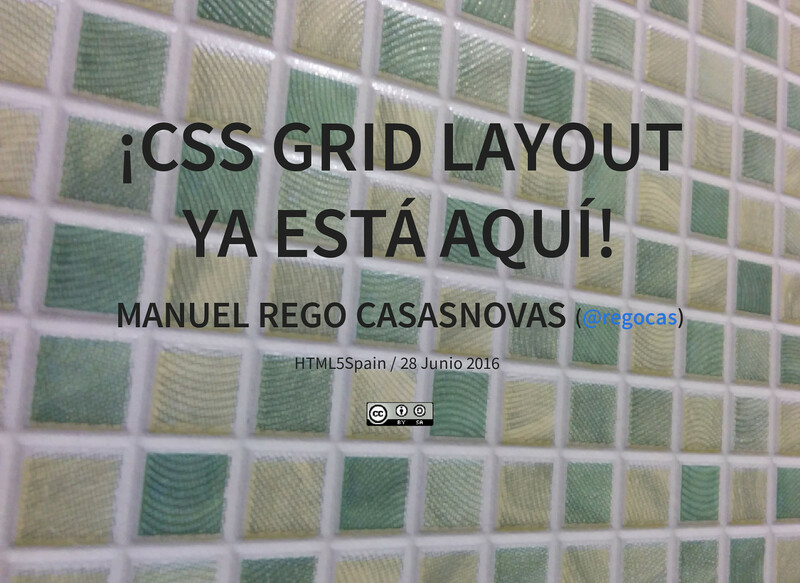 Working on CSS Grid Layout. 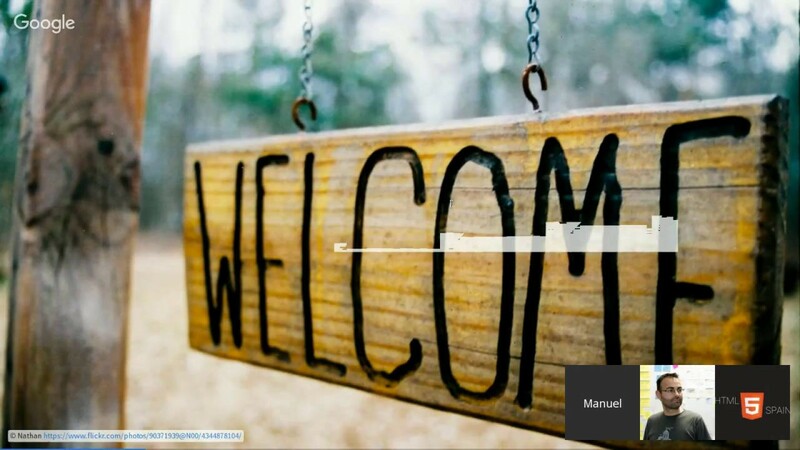 CSS Working Group member. Free Software/Open Source Developer. Igalia Partner. 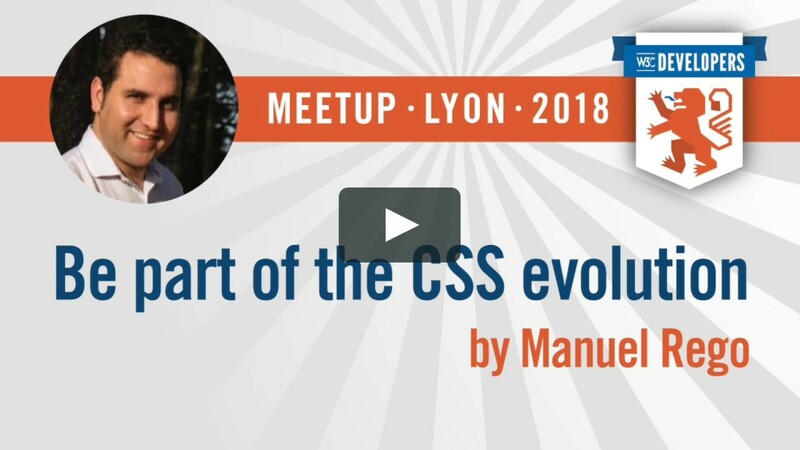 We are used to using CSS on a daily basis in our web developments but... can we have any influence on its definition? Of course we can! And nowadays in a very simple way. 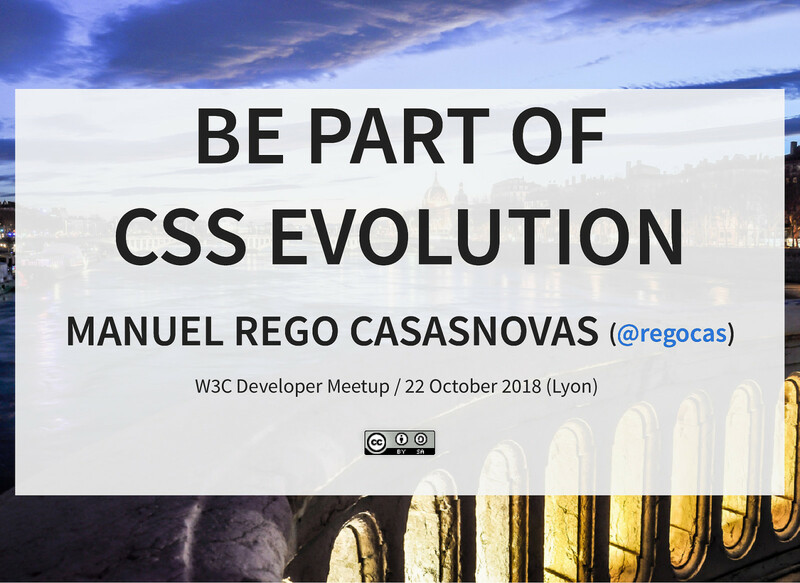 In this presentation we will talk about the CSS Working Group of the W3C: how it works, who is part of this group, where are their repositories and, more importantly, how anyone can provide feedback to improve the CSS specifications. Very related to this work are all the interoperability efforts that are being performed by the different standard bodies and browser vendors with the goal of building a better Web for everyone. 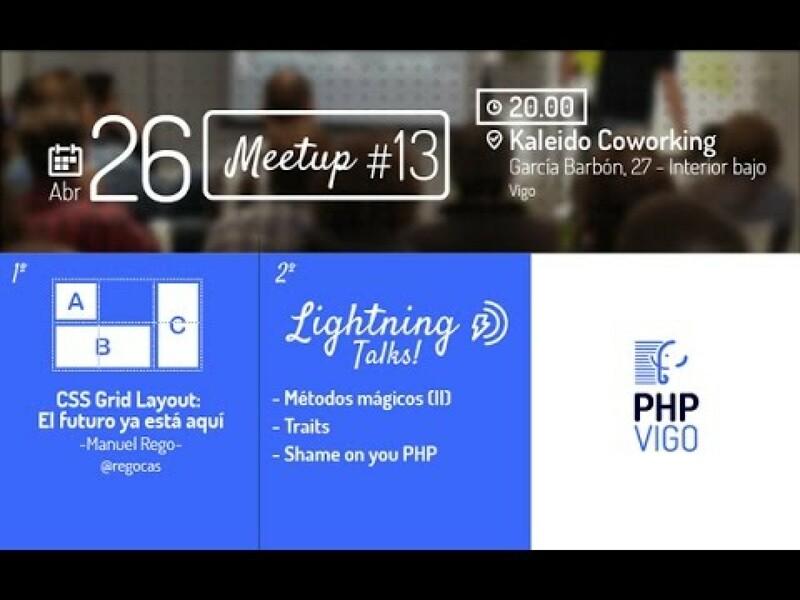 On the final part of the talk we will focus on the web-platform-tests repository and how to contribute to it. 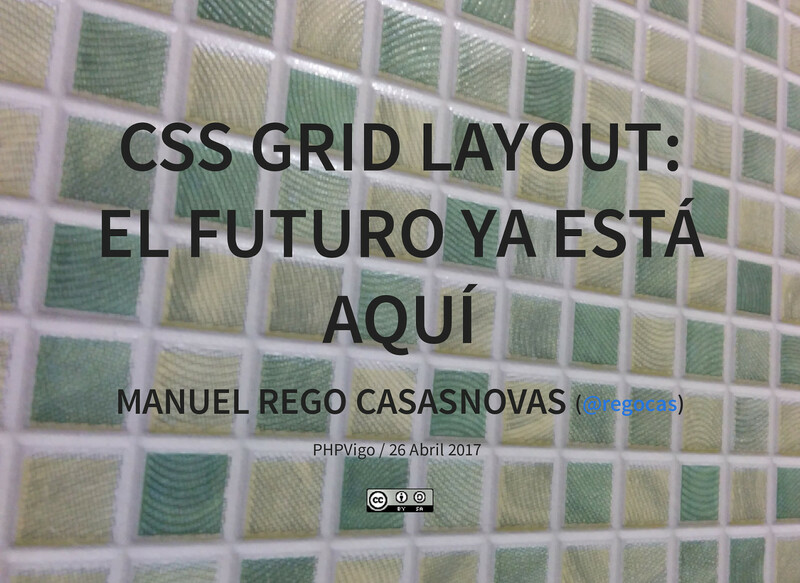 Spanish: ¡CSS Grid Layout ya está aquí! 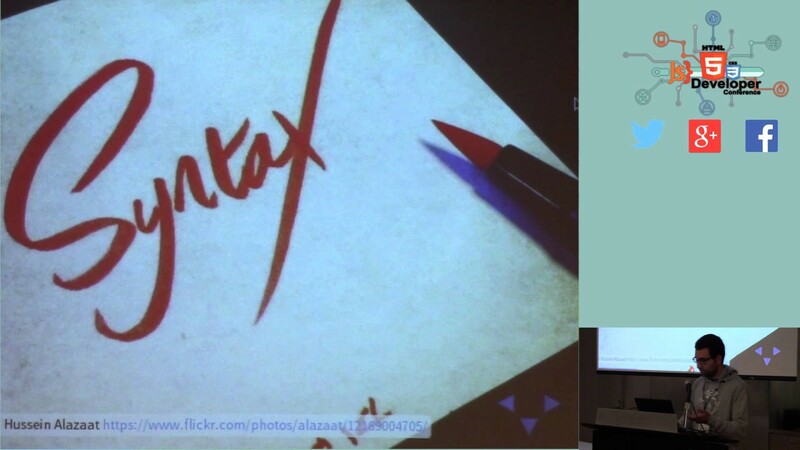 rego puts presentations on for free. You can too.